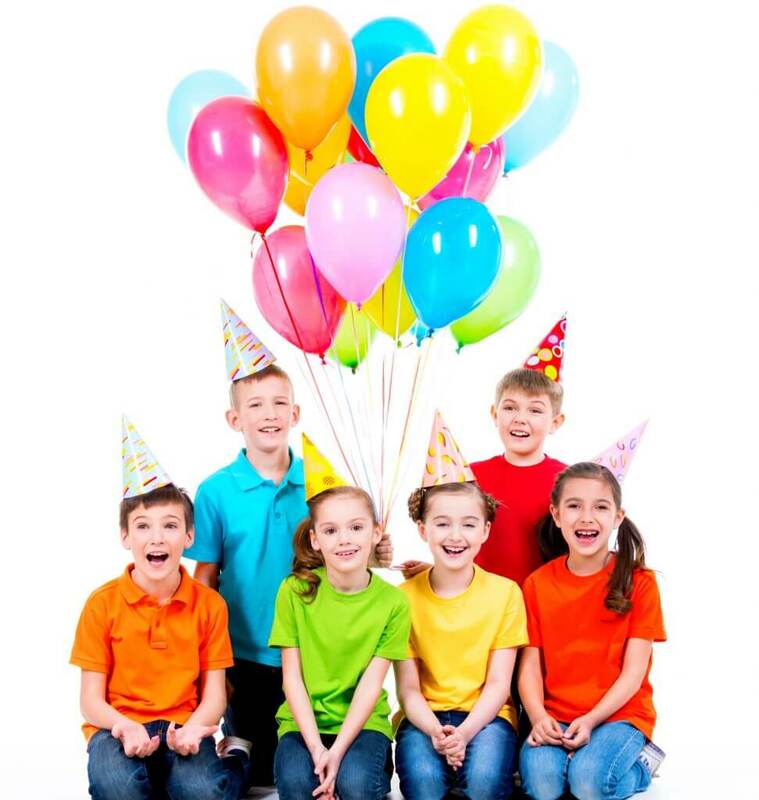 Birthday parties at Rolling Hills Skate are available during our “Public Skating Schedule.” Reservations can be made over the phone in person or right here online for your convenience. You may bring your own birthday cake, but no other outside food or drinks will be permitted. Please note, birthday cakes are only permitted with a scheduled Rolling Hills birthday reservation. Birthday parties require a reservation and a $50 deposit. CREDIT CARD, CASH OR CHECK. This deposit goes towards partial payment of your party but it is non-refundable and non-transferable. Don’t forget to download and print off Rolling Hills party invitations! You should arrive 10 minutes in advance of the party. We can not let your guests in until we have your completed guest list. You can order food for your adult guests from the party host manager. Food/Drinks (except birthday cake) are not permitted in the facility. Please fill out the attached Birthday Party Sign In Sheet and bring with you the day of your child’s birthday party. 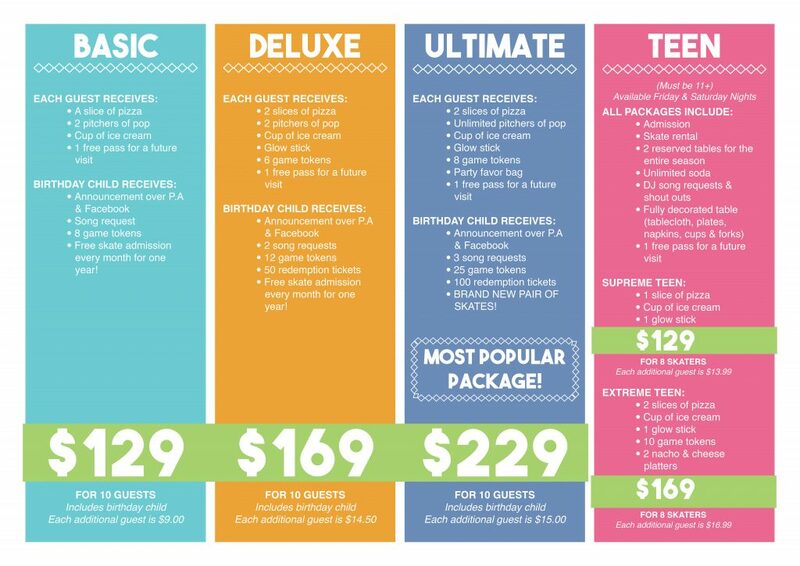 The chart below shows what is included with each each individual package. 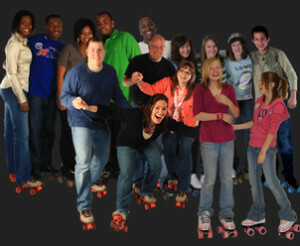 Please let us know if you would like any of the additional party add ons when you book your party. The entire building is reserved for your party & your party ONLY!